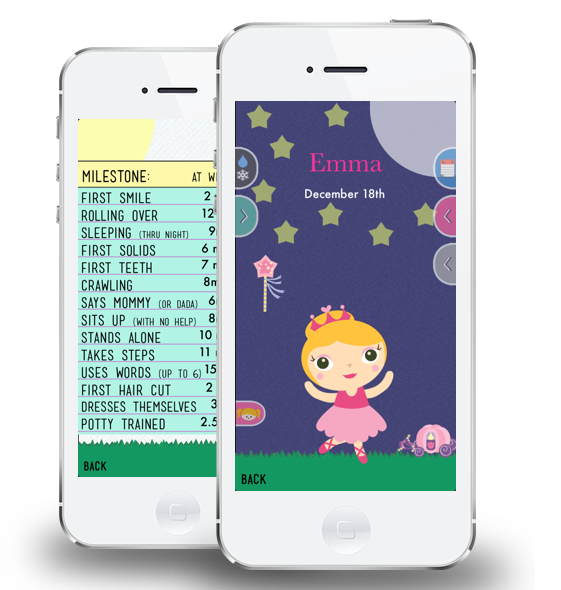 Fawn Over Baby: A Mommy App: Review! 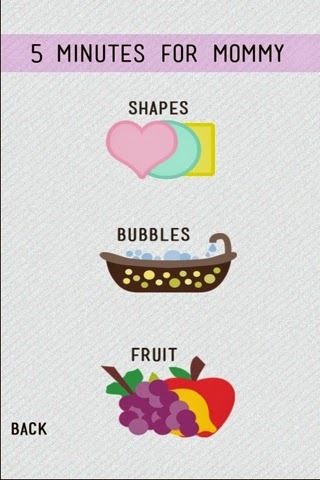 Hi to all my fellow mommies & mommies-to-be out there! Today I have a special little treat to share with you that will hopefully lighten your load a little and relieve those pesky stress-ball kind of days that pop up from time to time! 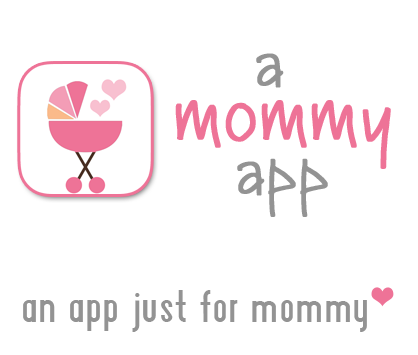 This little treat is called "A MOMMY APP!". A Mommy App is a new app that was just released today to help make mom's life a little easier and let her have a little fun too! Created by husband and wife team, Jon & Tiffany whom also happen to be registered nurses and parents to two littles, their exciting app is super easy to use and provides entertainment for both mommies and their littles in just one click! My Kids: Here you can set up a profile for each individual child, allowing you to choose from a list of avatars that best represents your child along with fun accents that make their page unique to them! You are also able to keep track of milestones, appointments and other exciting events coming up! 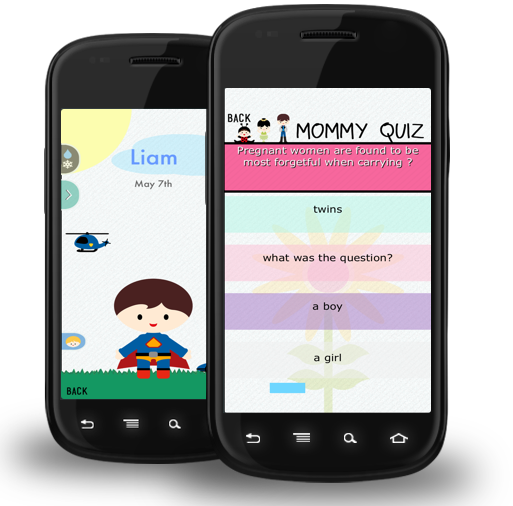 Mommy Quiz: This is a fun way to put your mommy knowledge to the test and discover new info on the world of baby/child! My Pregnancy: This feature allows you to choose a fabulous baby bump that represents you best and keep track of all your pregnancy milestones! 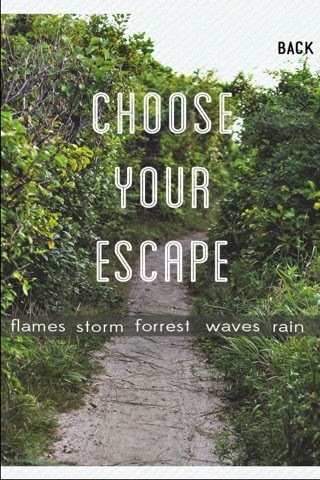 Stress Relief: This feature is a wonderful way to help calm your nerves and relax a little. With several incredible escapes to choose from, you will feel like you on a rejuvenating mommy retreat in seconds! 5 Minutes For Mommy: This feature is one that I know will get A LOT of use! When running errands or those times when you are brave enough to leave the house, this feature offers a collection of interactive games that will entertain your little while you are out and about! 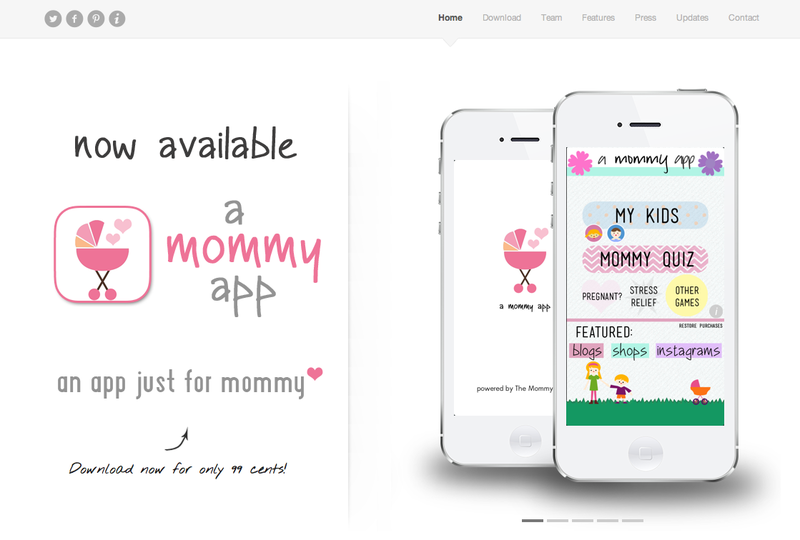 This incredible mommy app is available for download on App Store and is coming soon to Android!